 Every month, Center for Inquiry Tampa Bay posts news and articles in this newsletter. The Freethought News covers many activities of the major freethought groups in our Tampa Bay area. Read it and see if local activities pique your interest. 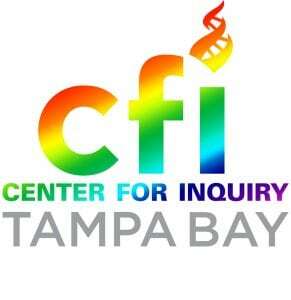 Note, a co-editor is me, Rick O’Keefe, Coordinator of CFI Tampa Bay. CFI is an international, nonpartisan, nonprofit 501(c)(3) educational organization that encourages evidence-based inquiry into science, pseudoscience, medicine and health, religion, ethics, secularism and society. Through education, research, publishing, and social services, CFI seeks to present affirmative alternatives based on scientific naturalism. CFI is also interested in providing rational ethical alternatives to the reigning paranormal and religious systems of belief and in developing communities where individuals who are committed to CFI’s values can meet, share experiences, and get involved in CFI’s mission. For additional information, go to ​CFI’s About page​. The key is active participation or at least financial support.